Diese Seite bietet Informationen über Izabella Cruise. 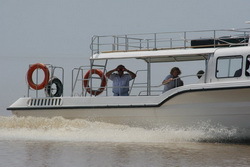 Izabella is a small speedboat with a capacity of twenty passengers. 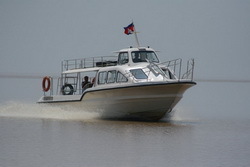 It makes it possible to discover the Mekong river between Phnom Penh and Siem Reap within a single day.